PSC Questions & Careers: How to earn money through your YouTube Videos ? 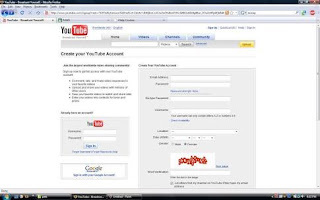 How to earn money through your YouTube Videos ? 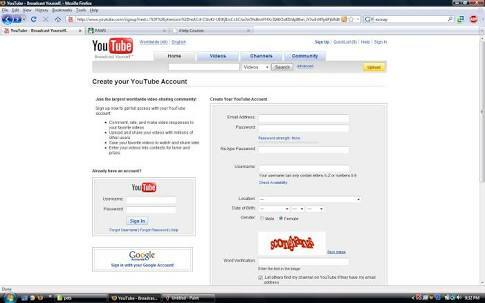 Sign up with YouTube using a gmail email ID.